The latest WhatsApp version 2.1.10 for iOS devices was released today and it was supposed to bring old status messages back to the app. The update is pretty large and a detailed changelog has been posted online for those who are interested to know what’s behind the scene. 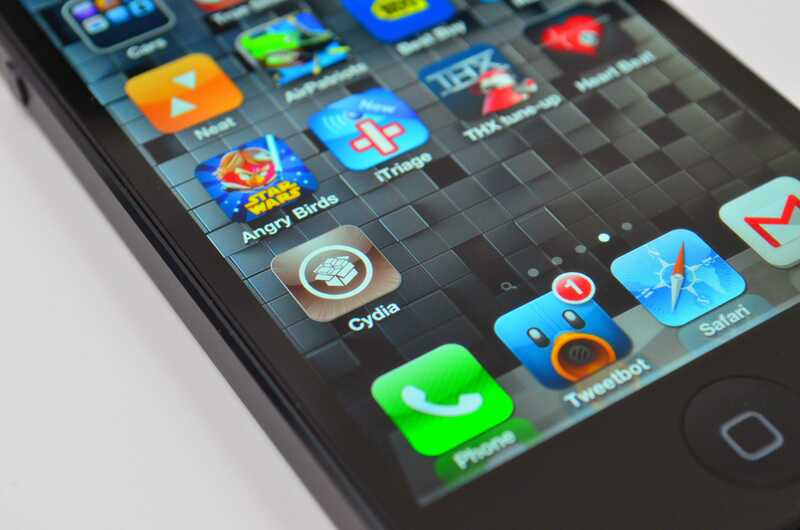 However, many users who are using jailbroken iOS devices are not happy with the update. There are new reports that claim that almost all of them who are using the app on such devices can’t see the old status message. They have reportedly updated to version 2.17.10 which should bring text statuses back. The users took to Reddit to post their complaint and are bit annoyed that the app works fine but a simple feature wouldn’t work as intended. Some users claim that the old statuses doesn’t work even when they are using the original iPhone and has not jailbroken it as claimed by others. The situation is quite confusing at the moment and we can say for sure that WhatsApp or Apple is not going to officially make an announcement. Hacking into your device to get new features or install third party apps is something Apple would never allow. For the convenience of having some control over their phone, some iOS users do the jailbreaking. In the next update, WhatsApp may choose to add support for old status messages on jailbroken devices. Despite all the complaints, it is not known whether the developers deliberately blocked jailbroken iOS devices on the app or a simple bug that caused the confusion. Apart from status messages, the team has brought several prominent improvements to the app including better crop support for pictures, videos, gifs, to easily download media, better localization and many bug fixes. If you like to access old status messages, you can do so in WhatsApp iOS version 2.17.10 in the About column. The complete changelog is here but all that the average user should know is that the app got a whole lot better than the last version and is seamless on iPhones with a couple of essential features added to it. The Reddit discussion continues until a newer version of the app is launched to fix this. 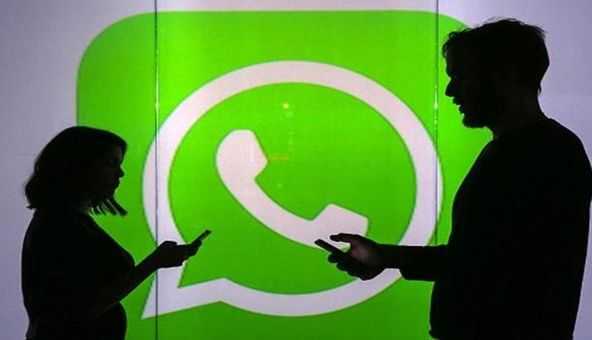 The Snapchat inspired feature failed for WhatsApp and the developers had to roll out old status messages back on iOS, Android and Windows Phone to appease their huge user base.